I am pleased to announce that John (Jack) C. Keeney, Jr. will be joining Legal Aid to serve as the Director of the Barbara McDowell Appellate Advocacy Project. A former President of the D.C. Bar (2004-2005), Jack has been a partner at the law firm of Hogan Lovells for more than 30 years and we are delighted that Jack will be bringing his considerable talent, experience, and expertise to bear on behalf of D.C.’s most vulnerable residents. This project has already had a significant positive impact on communities living in poverty in the District and Jack is poised to expand this influence and bring the project to even greater heights. 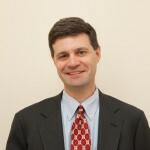 Described as a “powerhouse attorney” by the Wall Street Journal and selected as a “Top Lawyer” by the Washingtonian, Jack has focused his trial practice on complex litigation involving securities, fiduciary duties, legal malpractice, the Foreign Corrupt Practices Act (FCPA), the Voting Rights Act and other election statutes. 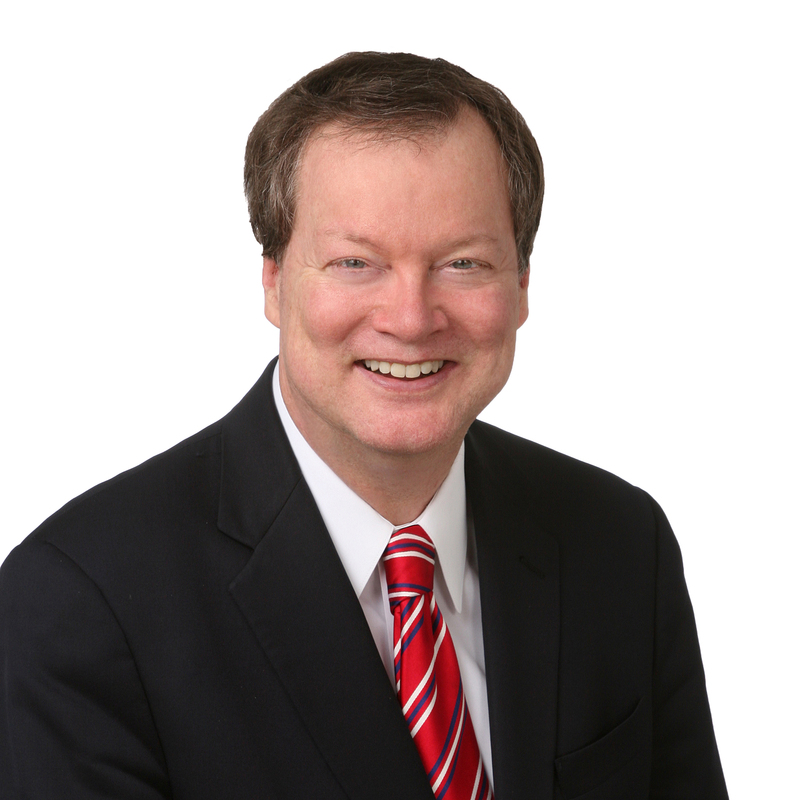 Jack will bring these decades of experience as a litigator to his tenure as the Appellate Advocacy Project as well as significant appellate experience. 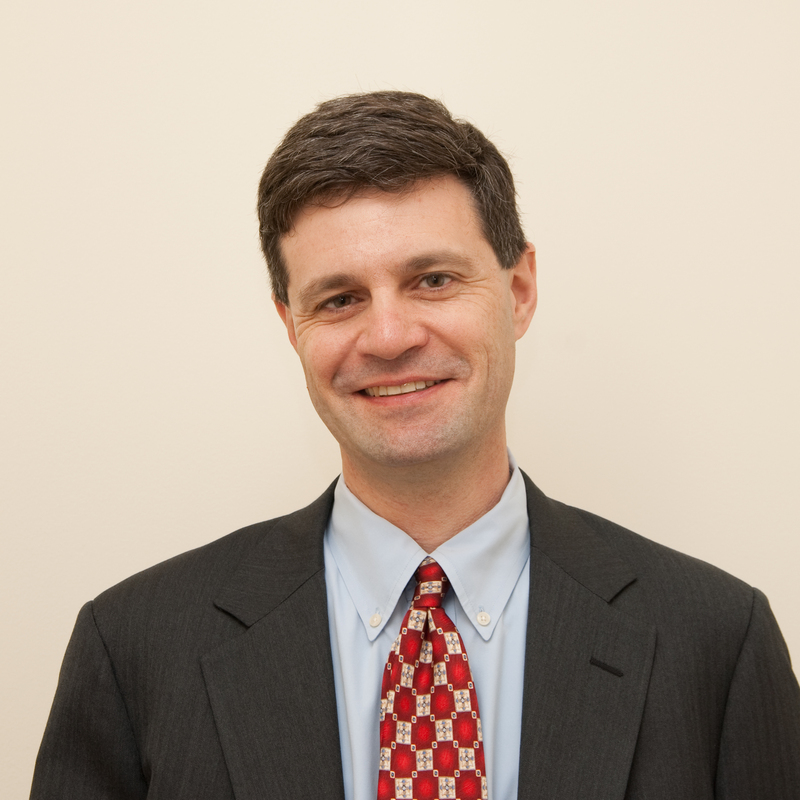 He has presented oral arguments before numerous panels of the Court of Appeals for the D.C. Circuit and served for five years on its Advisory Committee on Procedures, submitted briefs in eight other Federal Circuits, supervised briefings and arguments in the D.C. Court of Appeals, and was counsel of record in important Supreme Court matters and second-chair in numerous Supreme Court arguments. Jack was co-chair of Hogan’s Ethics Committee for over two decades and taught legal ethics at American University’s Washington College of Law from 2000 to 2002. He is a past co-chair of the Adjudication Committee of the Administrative Law and Regulatory Practice Section of the American Bar Association. He recently finished a three year term as Chair of the Standing Committee on Election Law of the American Bar Association and previously served in its House of Delegates. Jack’s career has been distinguished by a deep commitment to public service. A graduate of the University of Notre Dame and Harvard Law School, Jack joined Hogan following a clerkship with The Honorable Alexander Harvey, II, of the U.S. District Court for Maryland. In his career, first as an associate, then as a partner leading the firm’s Community Services Department (during his tenure the firm received the 1991 American Bar Association Pro Bono Publico Award as best law firm pro bono program in the country). Jack has always been heavily involved in pro bono cases both of national import and on behalf of persons living in poverty in the District of Columbia. Among other accomplishments, Jack chaired for six years the Legal Needs Subcommittee of the D.C. Bar Pro Bono Program that, among other things, recommended a Landlord-Tenant Task Force to address unmet legal needs in that division of the D.C. Superior Court, organized and participated in the first D.C. Bar Law Firm Pro Bono clinic night, and chaired the Pro Bono Committee of the DC Bar Task Force on Reproductive Cancers. Moreover, he was the 2005 Honorary Chair of The Legal Aid Society’s Generous Associates Campaign He has been active with the Washington Lawyers Committee for Civil Rights and Urban Affairs for many years and this June received its highest honor, the Wiley Branton Award, for commitment to civil rights leadership and service. As I have mentioned before on this blog, Jack succeeds Bonnie Robin-Vergeer who served as the Project’s director for a year and a half before leaving to join the Office of Legal Counsel at the U.S. Department of Justice. Named after its founding director, renowned Supreme Court litigator Barbara McDowell, who passed away in 2009, the Project is involved each year in important, often precedent-setting cases before the District of Columbia Court of Appeals. The Project pursues an affirmative poverty law reform agenda, bringing appellate litigation that has the potential to influence the development of decisional law in a manner favorable to litigants living in poverty. Since its inception, the Project has litigated cases of importance involving housing, consumer, family, and administrative law, primarily before the D.C. Court of Appeals, but also before the Supreme Court of the United States. Jack joins David Reiser, of Zuckerman Spaeder, LLP, who has been involved in the project since its inception and provides key leadership and strategic assistance to the project. In 2010, Mr. Reiser was awarded the American Bar Association’s Pro Bono Publico Award, in substantial part due to his extraordinary pro bono contributions to the Barbara McDowell Appellate Advocacy Project. We look forward to welcoming Jack at Legal Aid on January 31, 2011.